This workaround can only be carried out for an eligible system i.e. a system which contains a valid Windows XP, Windows Vista or Windows 7 OEM license generally most Dells which have a Windows COA affixed to the system or a full retail license of a previous version of Windows. When inputting a product key from a COA (assuming you have not used the ABR program, this saves the need to call Microsoft for Product activation). 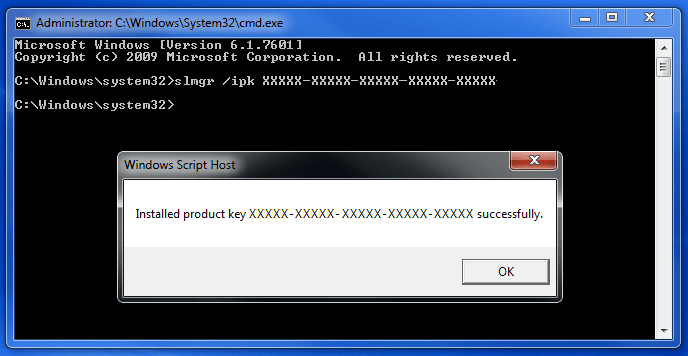 This workaround is intended for those who wish to clean install using their retail upgrade product key e.g. if they are replacing their hard drive or have securely wiped with DBAN and don’t want to waste time with a double install. 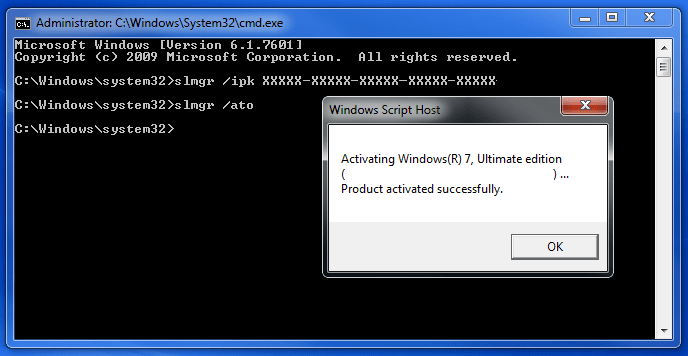 It essentially involves entering the product key via an elevated command prompt and activating via the elevated command prompt as it will be rejected if input via the Windows 7 directly. 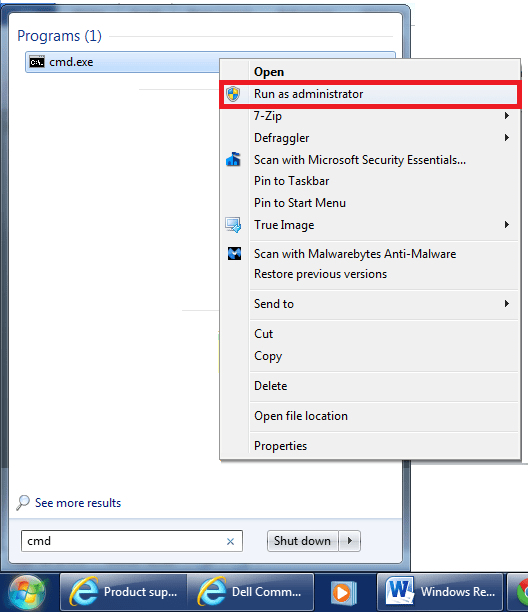 Select ok and then close the command prompt. This solution taken from MyDigitalLife forums here and I have verified it.